Michelle joined the firm in February 2010. Prior to joining The Triton Group, CPAs team, she spent twelve years working in various areas of accounting. 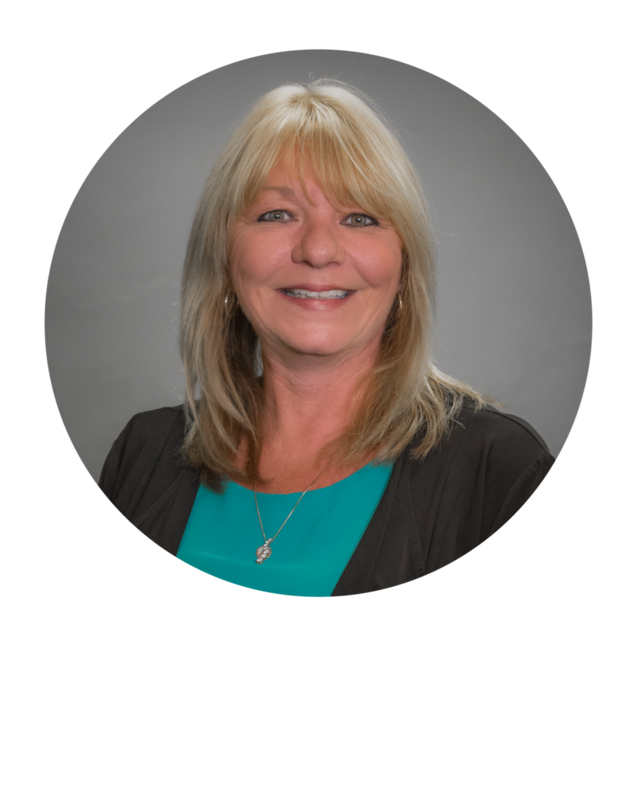 Since joining the team, Michelle has become a member of the American Payroll Association and Certified Payroll License applicant. She has completed her Certification as a Fundamental payroll specialist and is actively pursuing her license as a Certified payroll specialist. She currently oversees the firm’s payroll services department. This includes the preparation of all the firm’s client’s weekly, bi-weekly, monthly or semi-monthly payroll requirements, preparation of payroll tax returns on both a Federal and the applicable State level. Her duties also include undertaking all Work-Compensation Insurance Audits , assisting clients in their fulfillment of retirement plan contributions and reporting as well as Union benefit contributions reporting and submission. Michelle is QuickBooks Pro Advisor Certified.